In this digital era, Smartphone and internet usage is growing day by day. With this growing digital technology, internet connection is getting faster and cheaper so you can make video calls at low cost. All you need is a video calling app and a consistent internet connectivity on your Smartphone. If you are wondering for the best free video calling app, here we will provide you a list of the 5 best free video calling apps for your Android or iOS device. 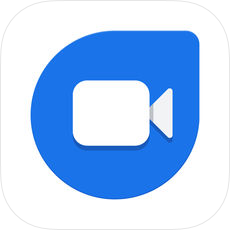 Google Duo is the best video calling app for your Android or iOS device. Google Duo offers the highest quality video calling. It is a simple and reliable app that works on Smartphones and tablets. Its simple interface allows you to make video call with ease. It is the easiest tool to call all your close friends and family with a single tap. Additionally, you may view who’s calling before you pick up with a live video preview. In case your friend is not answering your call, you may also leave a video message. 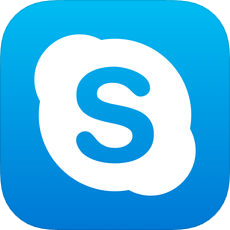 Skype is one of the best applications that allow you to send instant messages and make voice or video call at free of cost. With Skype, you may connect with 1 or 24 of your friends and family on a HD video call. 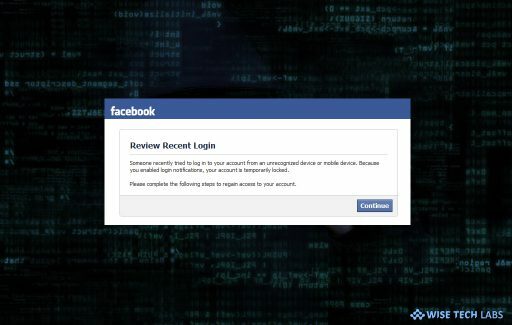 It is an easy tool to reach people instantly. Moreover, you may send messages to your friends grab someone’s attention with @ mentions or create a group chat to plan a family reunion. Besides making video call, you may share photos and videos with your family and friends. 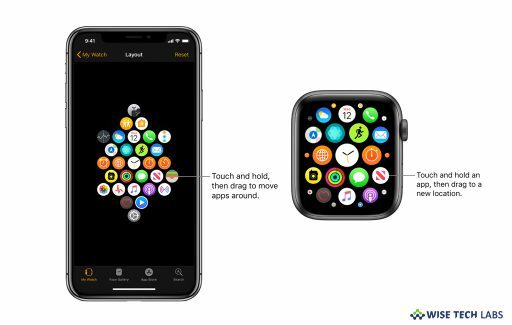 Plus, you may save shared photos and videos to your camera roll and share your screen to make travel plans with friends or present your ideas to your team. 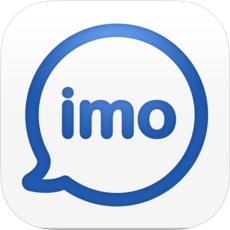 If you want to talk with your friends and family over video call for FREE, imo is one of the best tools that offers encrypted high-quality Video and Voice calls. With this app, you may create group video and voice calls with up to 6 participants. It is the best utility for video calling with friends, family, roommates and other. 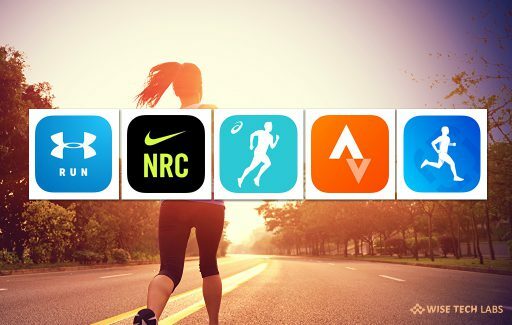 Additionally, it offers hundreds of free stickers with fast photo and video sharing. Imo just requires internet connectivity on your device. Additionally, if you want to avoid ads on imp, you can subscribe to remove ads from imo and get 25Gb of cloud storage. 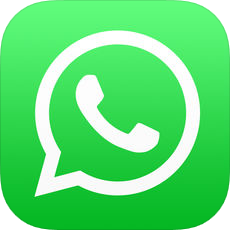 You may use Whatsapp, a FREE video calling app for iPhone and other smartphones. With WhatsApp, you can make video call to your friends or family members using your phone’s Internet connection. Apart from video calling, you may send and receive messages, calls, photos, videos, and Voice Messages. Moreover, you may enjoy group video calls with your contacts so you can easily stay in touch with your friends or family. You need not to pay extra charge to make WhatsApp video call internationally. 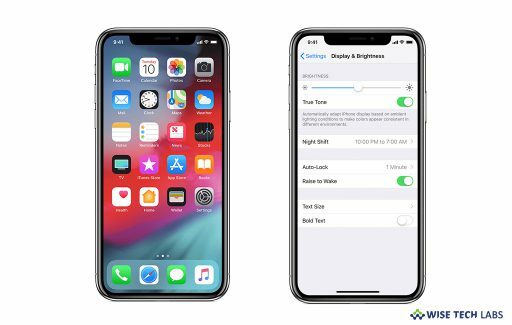 Plus, you may share your location, exchange contacts, set custom wallpapers and notification sounds, email chat history, broadcast messages to multiple contacts at once, and more. 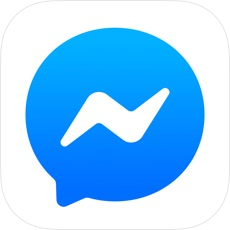 If you want to talk with people without sharing your contact number, Facebook Messenger is one of the best video calling apps. With Messenger, you can make video calls anywhere anytime. Besides, you may also capture the moment with the Messenger Camera, add a filter or doodle and then send to friends or share to Stories. 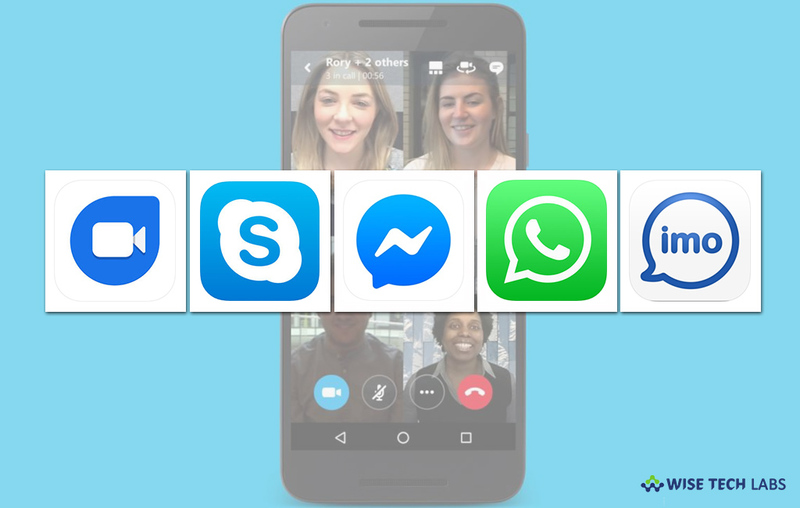 Apart from making video calls, you may use Messenger for sending voice message, sending money, sharing location and playing games with your friends or family members.